The domestic violence case has been so complex it has led to a new trial. 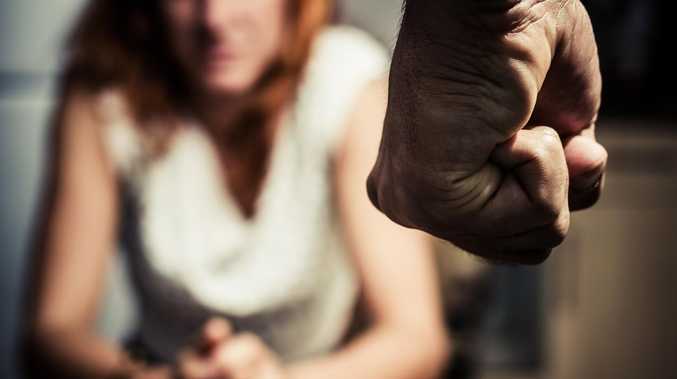 A TRIAL for a domestic violence order was so filled with "irrelevant conspiracy theories" and "unnecessarily opaque, protracted and acrimonious" it will have to be heard again, a judge has ordered. 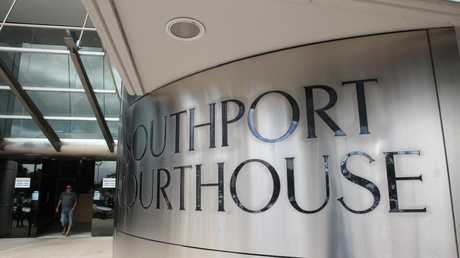 The former Gold Coast police detective and his ex-wife, who works in the legal field, have spent two years battling in the Southport courts over the order. Neither parties can be named for legal reasons. The "conspiracy theories" included assertions from the former detective his ex-wife would use contacts to get a domestic violence order. Police prosecution has been warned to carefully consider committing further police and court resources to the matter. An order was granted by a Southport Magistrate in November last year but that was appealed in the Southport District Court this year. Judge Catherine Muir ordered a new trial to determine the domestic violence order take place. "In my view, the entire trial process in this case was infected by deep seated and mostly irrelevant conspiracy theories emanating from and distracting all parties involved," Judge Muir wrote in her findings. "This resulted in an unnecessarily opaque, protracted and acrimonious trial and led the Magistrate into error." 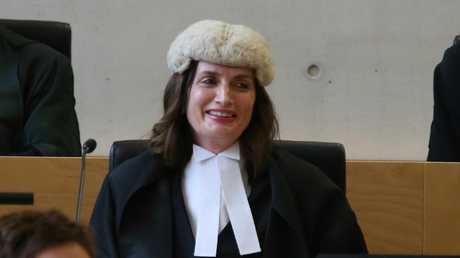 In her reasons, Judge Muir points out the seven month delay in granting the order and the magistrate making an error by describing intense cross-examination of the lawyer by her former husband's lawyer as "domestic violence". Judge Muir said from the outset the trial was "plagued by confusion and acrimony". "The transcript of the hearing is difficult to follow due to constant interruptions and exchanges between the bench and the legal representatives," she said. Judge Muir then goes on to quote passages of the police prosecutor which Judge Muir said in her judgment was set the scene for "chaos to come". The passages from the prosecutor set out that the former detective is trying to accuse the lawyer of "domestic violence order shopping". Judge Muir was also critical of the Magistrate's ruling about the cross examination of the lawyer during the trial. bullying of her through harassment and intimidation," Judge Muir said. "She characterised this conduct at trial as an act of domestic violence." the second respondent in exercising his curial rights as an act of domestic violence was an error," she said. Judge Muir was also critical of the seven month delay between the trial and the magistrate handing down their order. already acrimonious relationship in this case,," Judge Muir said. "Evidence about how things had transpired over a seven month period since this issue had resolved was clearly relevant to the question of whether a protection order was necessary and desirable under the Act and ought to have been received." The court judgment describes the pair's marriage as "toxic" and when the lawyer after they split, a fight broke out over the rental application she was filling out on November 1, 2015. Police were called and a temporary protection order was taken out. The order included provisions that the former detective not contact the woman and any communication about the couple's children was to go through the former detective's mother. On February 18, 2016 the Family Court made a ruling about custody of the children which included an order the pair communicate via email and the detective's mother was not to act as a go-between. "Both parties agreed they would do all they could to remove the temporary protection order," the Judgement read. In March, despite requests from the lawyer, the police prosecution refused to withdraw the order. The mother was still required to act at the go-between due to the temporary protection order. Judge Muir said she accepted the lawyer had done all she could to have the temporary protection order removed.
" … acknowledging that police prosecuting these matters have a difficult job to perform, it is not clear to me why there was an insistence on prosecuting these matters," she said. Judge Muir ordered the matter return to the Magistrates Court for a further hearing. "In doing so, as matters currently stand, without anything more, I urge that careful consideration be given to the utility of committing police and court resources to this matter," she said. A date is yet to be set for a matter in the Magistrates Court.